The Women In Law Jamaica Conference sessions will be lead and addressed by speakers who are leaders in their field. It will also feature men speakers who have been allies and can share their role and experiences in the advancement of women in the workplace. The discussions will be rich and dynamic enabling you to reframe how you see yourself and re-image what you project to others. The Honourable Mr. Justice Bryan Patrick St. George Sykes, OJ, CD, is an out-standing public servant who has rendered committed and dedicated service to the Justice system. 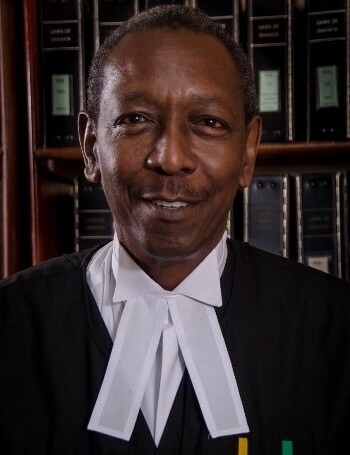 After gaining his law degree at the University of the West Indies, the Honourable Justice Sykes pursued his Master of Law Degree at the University of Wales, College of Cardiff. Camille Marr Facey is Managing Partner at the law firm FACEYLAW. 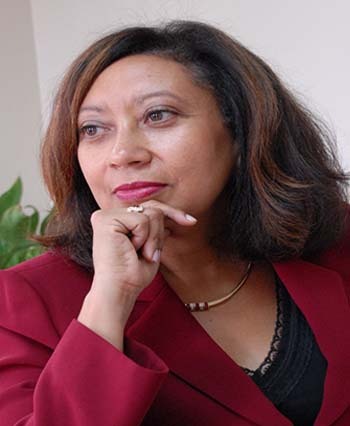 Prior to FACEYLAW she spent ten years at Cable & Wireless, initially as a Senior Vice President (first female) and later as Regional Vice President with responsibility for Legal, Regulatory & Public Policy in the Northern Caribbean. Before C&W she spent eighteen years in publicly traded companies in the financial sector holding positions such as Senior Vice President, General Counsel and Corporate Secretary. 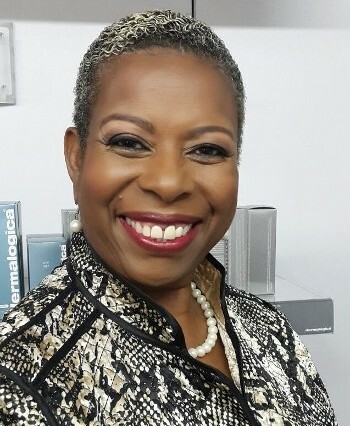 Carla-Anne Harris-Roper was admitted to practice law in Jamaica in October 1997 and holds a Bachelor of Laws Degree, from the University of the West Indies, a Certificate of Legal Education from the Norman Manley Law School and a Master of Laws in Employment Law (with distinction) from the University of East Anglia, UK. 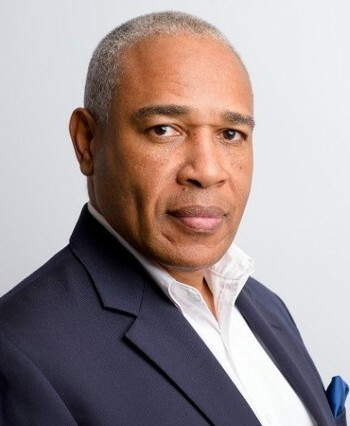 Christopher Reckord is the Chief Executive Officer for information technology (IT) support organization tTech Limited, Jamaica’s only pure play Managed IT Services Provider (MSP). His organization provides outsourced IT services that enable and support what is common to all businesses – the need to increase business revenue, performance, profitability and competitiveness. Dennis Morrison is the President of the Court of Appeal. 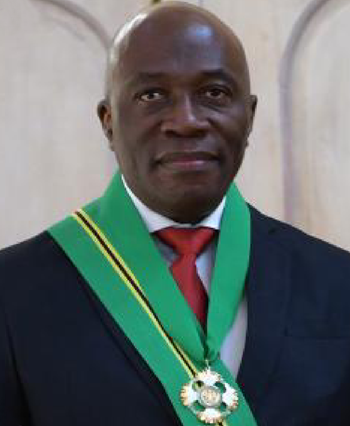 He was appointed a judge of the Court of Appeal of Jamaica in 2008 and of the Court of Appeal of the Cayman Islands in 2015. He has served as a judge of the Court of Appeal of Belize from 2004-2015. An Attorney-at-Law called to the Jamaican Bar in 1991. Donovan is the Managing Partner at Hart Muirhead Fatta and he specializes in the areas of corporate, commercial, maritime, real estate, mortgage financing, mergers and acquisitions, complex transactions and investments, sports and entertainment law. Frank Walwyn is a litigation partner at WeirFoulds LLP in Toronto, one of the oldest firms in Canada. 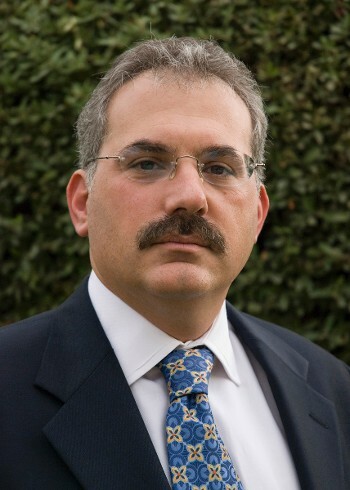 He has a multi-jurisdictional practice that focuses on high-stakes business disputes. 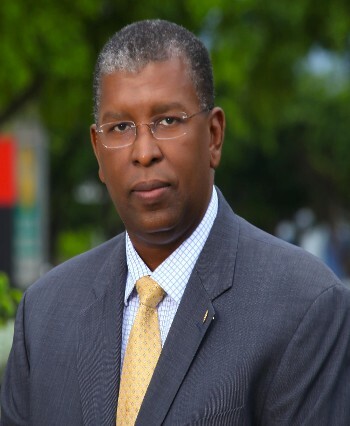 He is licensed to practice law in Canada, and is also a member of the bars of Anguilla, Antigua and Barbuda, Barbados, Belize, the British Virgin Islands, Dominica, Grenada and St. Kitts and Nevis. The cases Frank has litigated range from multi-jurisdictional corporate disputes involving shareholder rights and directors duties, to forensic investigations into fraud and corruption, to reciprocal registering and recognizing judgments from Canada, the UK, the US and the Caribbean, to complex offshore trusts and estates litigation, frequently involving assets in varied foreign jurisdictions. Ira M. Schwartz is a partner in Parker Schwartz, PLLC located in Phoenix, Arizona. He practices primarily in the intellectual property area, representing a broad range of clients from large corporations and universities, to small and medium sized high tech businesses, to individual artists, authors and inventors. 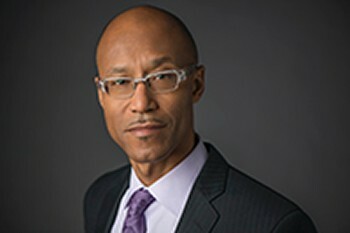 His practice includes litigating and defending patent, trademark, and copyright infringement and trade secret misappropriation cases in federal courts, state courts, and through arbitration; and transactional work including preparing licensing and royalty agreements, manufacturing and distribution agreements, technology related employment agreements and restrictive covenants; and prosecuting copyright and trademark applications, both in the U.S. and internationally. 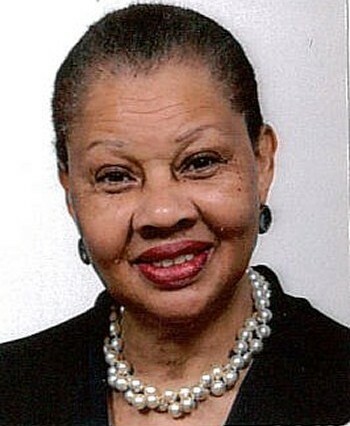 Jacqueline Samuels-Brown Q.C. was called to the Bar in 1980 and appointed Queen’s Counsel in 2010. She is an attorney-at-law with extensive experience in advocacy, spanning criminal, civil law, constitutional law, extradition and judicial review. She appears regularly at the appellate and trial levels in Courts in Jamaica as well as at Commissions of Enquiry and regulatory and disciplinary tribunals. She is currently one of three Commissioners appointed by the president of Guyana to enquire into the death of noted historian and Political Activist Dr. Walter Rodney. Mrs. Samuels-Brown is a member of the Rules Committee of the Supreme Court and also practices in other courts in the English-speaking Caribbean and has appeared in the Privy Council. 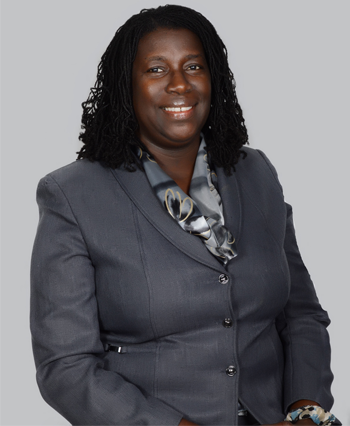 She is the current chairman of the Council of Legal Education, a former president of the Jamaican Bar Association and she continues to serve as a member of the Council of the Jamaican Bar Association. Judge Janet Nosworthy currently sits as a Trial Chamber Judge of the Special Tribunal for Lebanon and was sworn in as such in March 2009. Judge Nosworthy’s legal professional experience spans over four decades at both the public and private Bar. Since her initial call to the Bar, she has enjoyed sustained practice and engagement, predominantly in the field of Criminal Law at all levels of the Court system. She additionally practiced in Family & Matrimonial Law, with special focus on Laws relating to children, women and their rights. 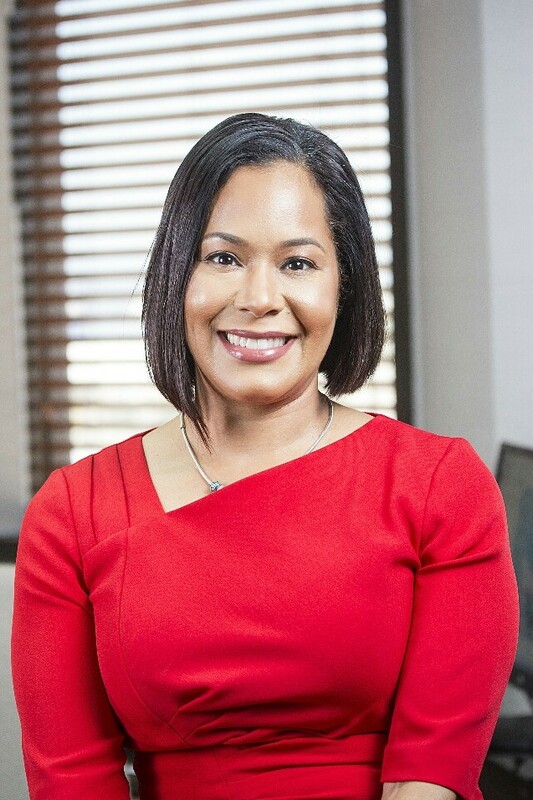 Julie Thompson-James is an Attorney at Law and founder of Cube Corporate Support Limited, a corporate governance advisory firm supporting the growth of small and medium sized companies in Jamaica that are privately held or publicly listed. Julie’s experience spans both the public and private sector. In the public sector, she served as Corporate Secretary and Legal Counsel to the Financial Sector Adjustment Company Limited, a private company of the Government focused on rehabilitation of the failed financial institutions. Kriti Trehan is the technology laws & policy advisory partner at the Law Offices of Panag & Babu and is based in the firm’s New Delhi office. Kriti works across a wide range of issues and sectors where regulatory frameworks are still evolving. She tracks formal regulation and pre-consultation processes and provides an in-depth analysis of law and policy trends. 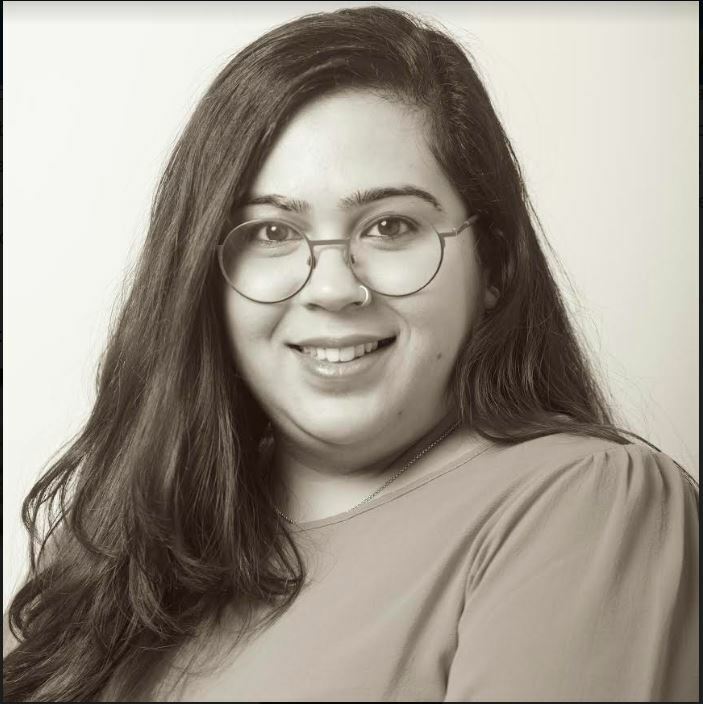 She advises leading technology innovators across the globe and provides nuanced solutions tailored to their ease of doing ethical business in India. She counsels clients on a seamless rollout of products with innovations untested by Indian law. She also interfaces with policy professionals to clarify evolving corporate and tech law frameworks and assists multinational companies in assessing risks associated with a changing, multi-tiered regulatory landscape. Lisa Walker Johnson is a founding principal of Walker Clark LLC. She is an internationally recognized expert in the implementation of business strategy and managing complex changes in law firms. 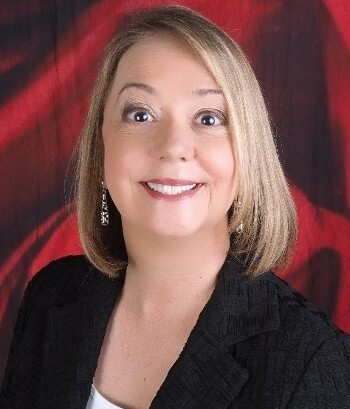 Lisa’s professional background is as a counseling psychologist, with more than ten years’ experience in senior levels of business management and learning and development, especially in banking, prior to her more than 22 years’ experience consulting exclusively to law firms and corporate and government legal departments worldwide. 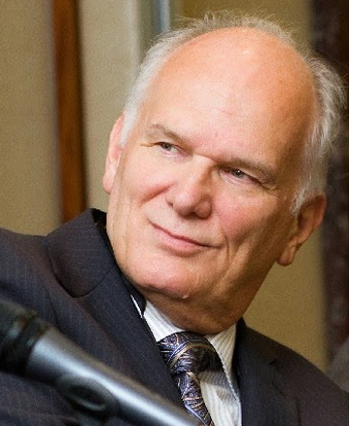 Norman Clark is one of the founders and currently the managing principal of Walker Clark. He leads the Walker Clark strategy practice and is recognized as a leading authority on the strategic development of mid-size law firms worldwide. He also advises law firms worldwide on strategy, mergers and acquisitions, profitability, partnership structure and governance issues, practice management and quality assurance, and compensation systems. Dr. Jaja runs a consulting practice that provides assistance to businesses in the areas of strategic management, leadership development, and customer service. She has more than 20 years of experience working with banks, telecommunication companies, and other major clients, which has led to much of what she's written. She is the author of "How Leaders Develop Spiritual Intelligence" and "Reach for the Stars," which has motivated many to achieve excellence. Ms. Paula V. Llewellyn, Q.C. has roughly thirty (30) years prosecutorial experience, having appeared in complex criminal cases of exceptional public interest in Courts of different jurisdictions. 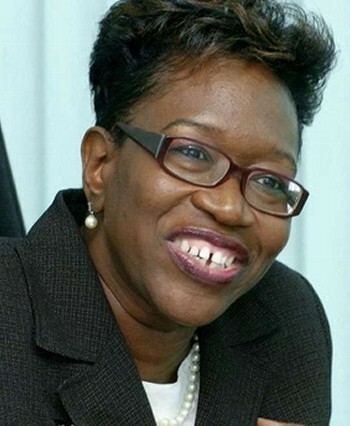 She has blazed a pioneering trail in respect of several areas of the Jamaican criminal law, such as being the first to use DNA technology in a criminal case (R v. Bernard Chang for Murder, 1997); prosecuting the first criminal case to employ the concept of terrorism consequent on the Amendment to the Offences Against the Person Act (R v. Leroy Lamey for Murder); and conducting the first prosecution successfully employing cellular site technology (R v. Donald ‘Zeeks’ Phipps for Murder, 2006). 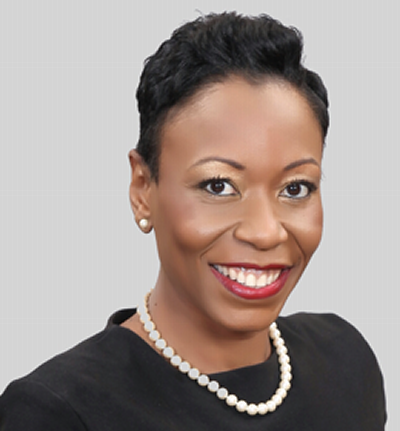 Rochelle Cameron is an Attorney-at-Law with over 20 years at the Jamaican Bar. She is a former crown counsel in the Office of the Director of Public Prosecution. A strategic thinker with acute business administration and legal skills, she served for several years as Vice President of Legal and Regulatory for Flow Caribbean where she was also Company Secretary for Cable & Wireless Jamaica Limited and its subsidiaries. She has gained considerable experience with respect to mergers and acquisitions, contract negotiations, business development, organizational transformation, corporate governance and the regulatory and market complexities in which corporations pursue objectives. 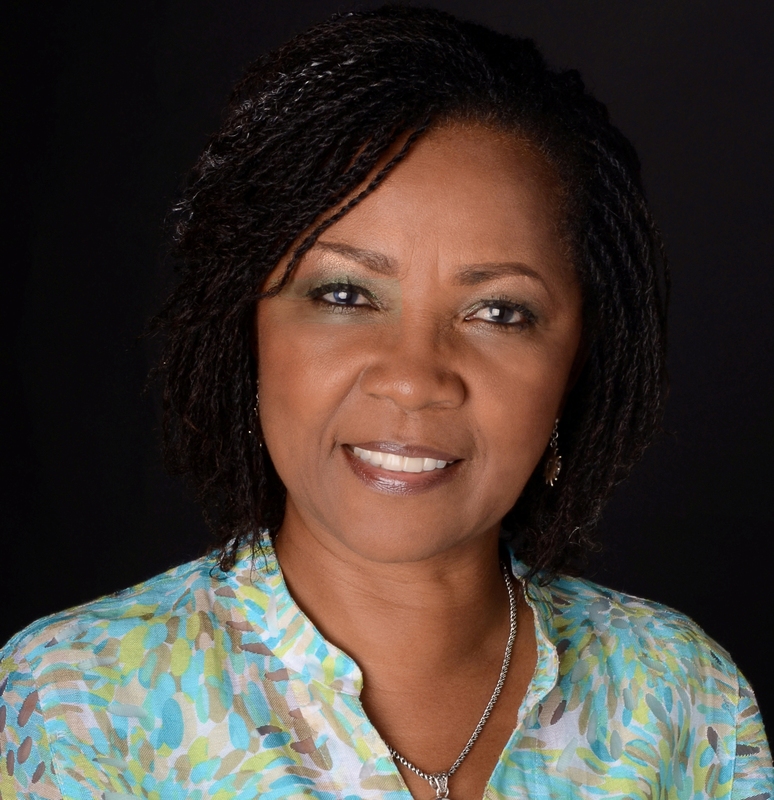 Sandra Minott-Phillips is the Senior Partner of Myers, Fletcher & Gordon, Attorneys-at-Law. She is a specialist litigator who shares her knowledge generously. 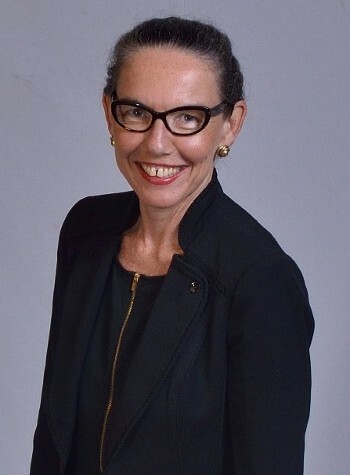 She has mentored many counsels and successfully led several teams of attorneys in multiple appearances before the Judicial Committee of the Privy Council in London, England. Hers is a familiar presence before our Supreme Court and Court of Appeal. Sandra was elevated to the rank of Queen’s Counsel in 2012. Tracy is a Senior Lecturer, Faculty of Law, University of the West Indies (Mona) and has been a lecturer at the UWI for more than 10 years. 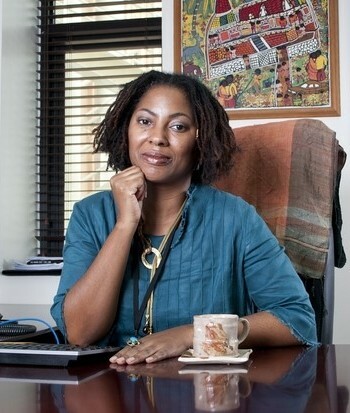 Tracy has a Bachelor of Laws from the UWI and Masters in Law from the renowned Yale Law School. Tracy was a Rhodes Scholar and acquired a Bachelor in Civil Law from Balliol College, Oxford University.